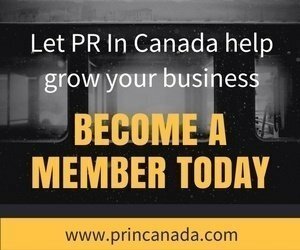 All posts in "PR Tips"
Media relations, or your ability to have a relations with the media is an aspect of public relations that will never change. 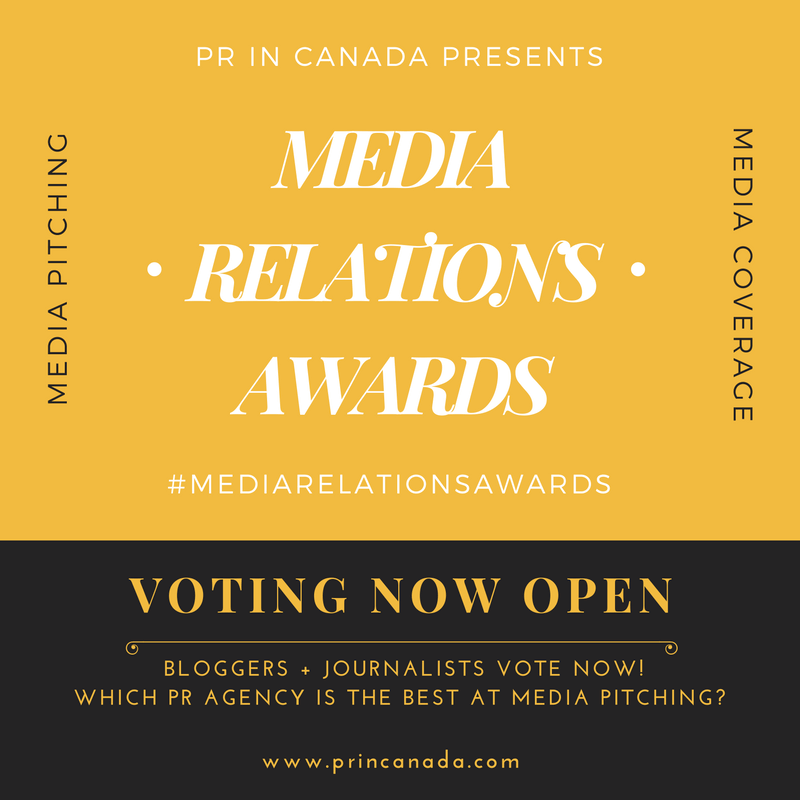 Unfortunately for NATIONAL Public Relations this is not the first time that PR In Canada has brought errors and mistakes their staff has made when pitching stories to the firm’s attention. It is a common practice for marketers to use customer testimonials to further help their business. Testimonials are a marketing strategy which involves endorsements by the customers with their ‘word of mouth’ play.